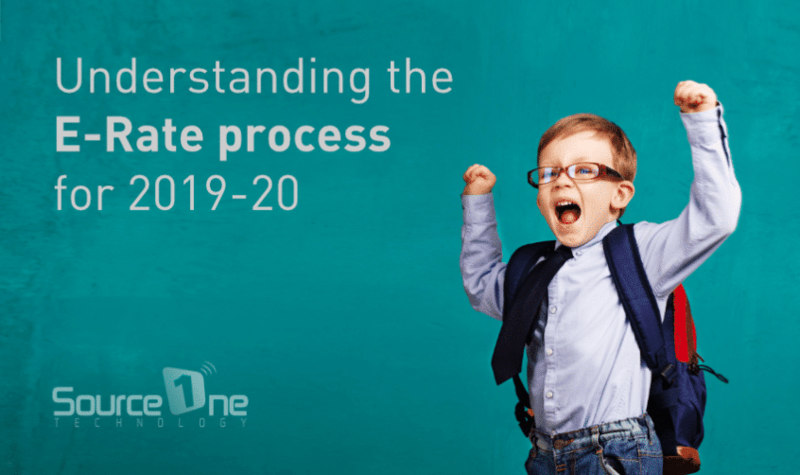 The E-Rate process has begun for the 2019-20 application cycle, so we’ve created a quick guide to show you who can claim funds and what you can claim for. All public and private Pre K-12 schools and public libraries. You receive discounts based on the number of students who are Free and Reduced Eligible. Schools don’t have to participate in the Lunch Program to be eligible and can use alternative methods to determine eligibility. Using E-Rate to pay for improvements to your school’s wireless infrastructure. IT services for schools and districts. These are recurring services and include internet access, broadband Connections (WAN circuits), managed firewall (when bundled with internet access), and self-provisioned internet. Paying for IT Services with E-Rate. Many schools don’t realize that service contracts can be covered by E-Rate for your school’s Network Management services. For example, if your school or school district uses an IT vendor to help support and manage the switches, wireless access points and controller, firewall, and overall network management functionality, that can potentially be covered by E-rate funding. Other items that many applicants are unaware that they qualify for would include UPS and licensing of eligible services as Internal Connections. To see how much C-2 money you qualify for, multiply the number of students in your school by approximately $157 per student. This number is adjusted every year by inflation. You’re given this budgeted amount to spend however you like over a five-year period, and the budget resets at the end of the five years. Schools can be filing their Form 470s (E-Rate version of an RFP) starting today! The first day to file a Form 471 is January 10th. The last day to file a Form 470 is February 20th. The last day to file a 471 is March 20th. It can be difficult to free up time and resources to submit an effective E-Rate application, so if your school or district doesn’t have an E-Rate expert on staff, we recommend using an experienced consultant to help you manage the entire process and make sure your school is getting as much funding as possible. 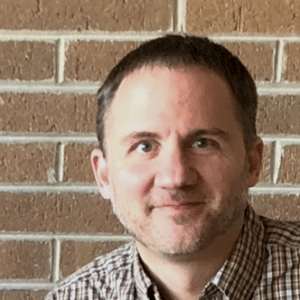 Here at Source One Technology, we have worked with numerous E-Rate specialists over the years, however, the most responsive and knowledgeable E-Rate consultant that we’ve worked with has been John Hughes from New Hope Technology Foundation. They have even produced a helpful E-Rate Primer which you can download below. Source One Technology provides IT support services for schools, businesses, churches, and nonprofits across Wisconsin. Get in touch now to see how we can help you get more out of E-Rate for your school.